The target has been established under the energy giant’s Responsible Business Ambitions (RBAs), which support its United Nations-backed Sustainable Development Goals and have been formed to support Centrica’s wider sustainability initiatives. It said that 7GW worth of battery storage, solar, combined heat and power (CHP), demand-side response and peaking plant capacity was intended to be developed by 2030, with the company’s distributed energy and power business set to play a vital role. 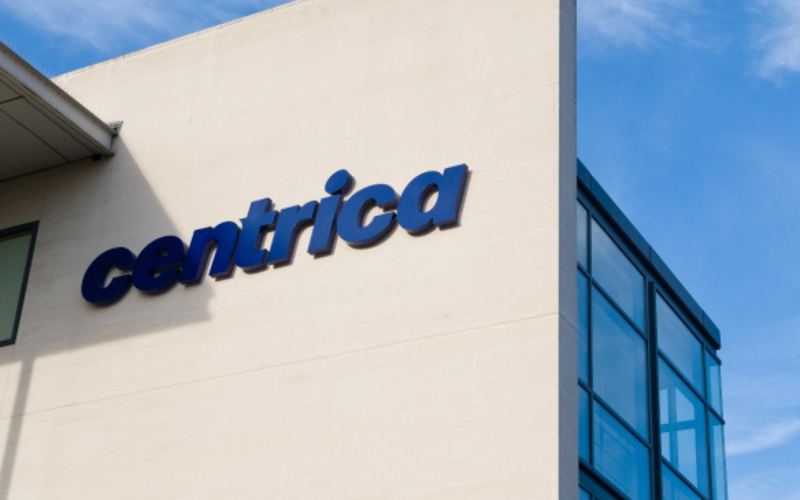 That activity will be split between customer solutions and owned projects, and Centrica also said it expected its energy market and trading business to play a key role in opening up route to market for renewables. James Rushen, group head of environment at Centrica, said the firm wanted to continue to play a “meaningful role” in tackling climate change. “We’ve already come a long way and now produce over 80% less carbon than we did a decade ago through shifting our focus away from being a traditional utility operating centralised generation and production assets to become a customer-facing energy and services company. “We have now committed to reduce Centrica’s internal emissions by a further 35% in the ten years to 2025 and, by 2030, demonstrate that we remain on track with Paris and develop a path to net zero by 2050. “We are now entering a new phase where we must innovate to facilitate and harness our customers’ ability to change, finding ways to help our customers use energy more sustainably, decarbonise the energy system and reduce our own emissions,” he said. Centrica has continued to build on its expertise in distributed power and is among the early front runners in the UK’s utility-scale battery storage market having completed its 49MW Roosecote battery last December. 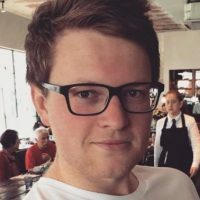 The firm is also underway with the trial of a local energy marketplace in Cornwall, linking solar installations with battery storage and other smart technologies to create a peer-to-peer trading network of homes and businesses in the region.